Martin Giles of AFC St Austell is about to take to the skys for his charity. 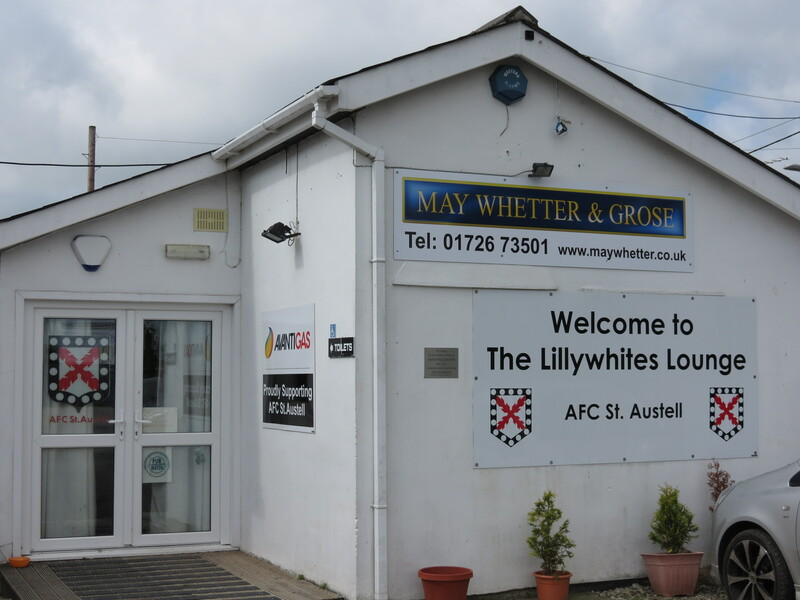 Sunday 22nd May will see Martin skydive and raise money for the Childrens Hospice Southwest Little Harbour based in St Austell. 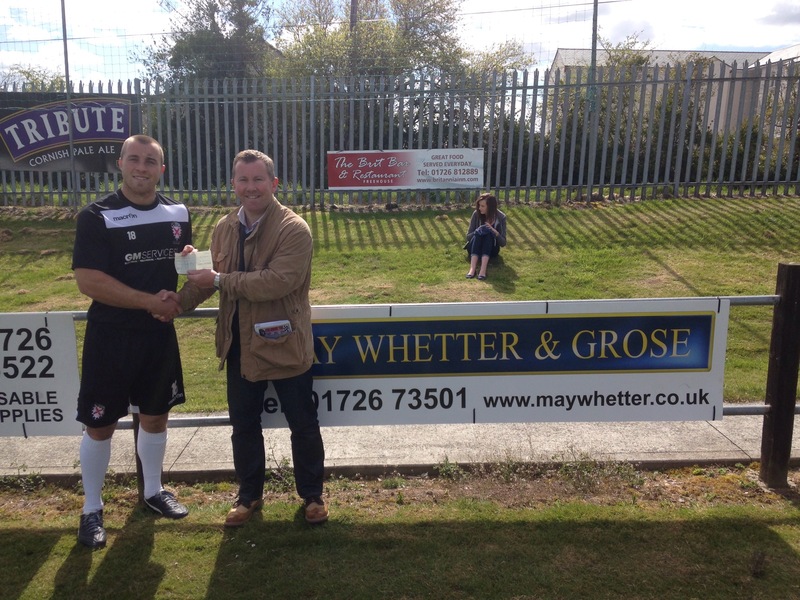 Pictured is Richard a friend of Martins from the office handing over a cheque at the teams last home game of the season to help him towards his target. 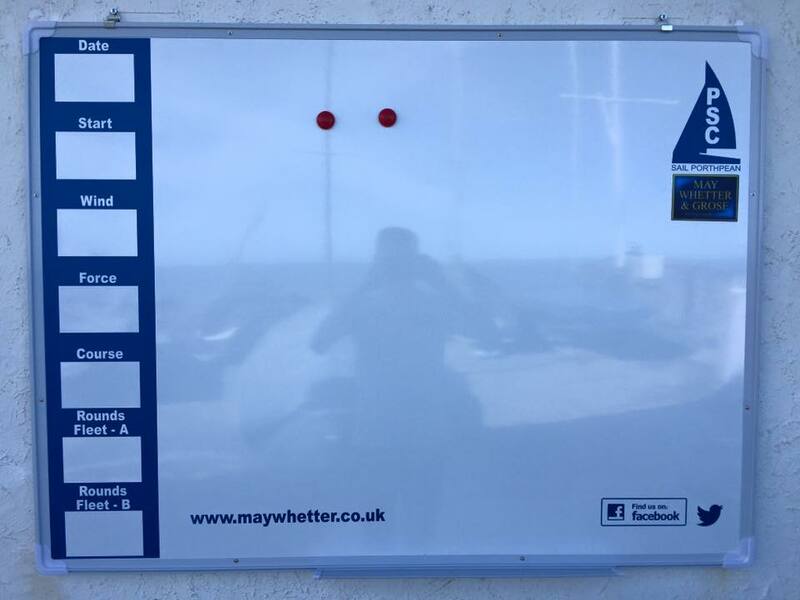 The club required a new course board and race cup sponsor for the new 2016 season. Good luck to James Dowrick, Charlie Austin and all the club members out on the water. 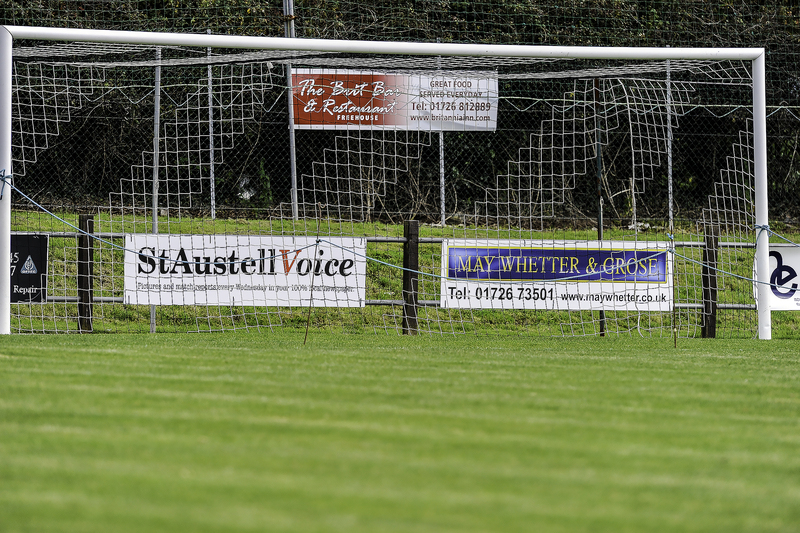 AFC St Austell were in need of some new mugs for the clubs tea house. We were very happy to help. 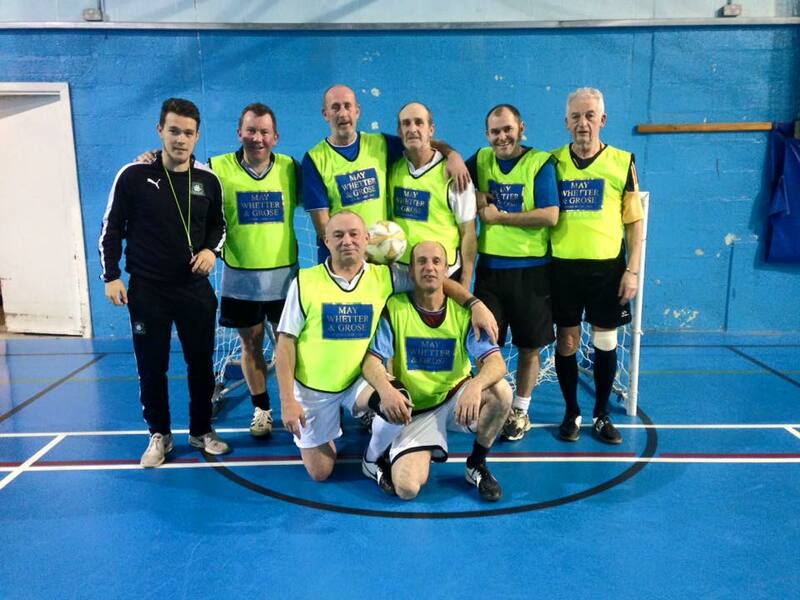 Well done to the St Austell walking football team and coached by St Austell player Neil Slateford who have made it through to the Regional Final in Exeter in May after yesterday evenings tournament in Plymouth. Played 4 games with 2 wins a draw and a narrow defeat. Levels of stamp duty for buy to let property and stamp duty for second homes will change from 2016. Changes were announced in the Autumn statement on November 25th 2015. The stamp duty changes in 2016 will see a SDLT rate increase for buy to let and second home purchases. From 1st April 2016 a 3% surcharge has been applied to such purchases and a lower initial threshold of £40,000 has been introduced. Given that the vast majority of second home purchases fall outside this threshold, more transactions will now attract stamp duty than in previous years. Anyone who purchases a property in addition to their main residence is liable for the surcharge even if the property is not let out. With St Austell U12 boys desperate for a win they started the County U12 Boys tournament with a narrow 1-0 loss against eventual runners up Launceston, which would have been more if not for the heroics from Charlie Austin in goal and strong defending from Paul White, Seb Henderson, and Toby French. This was followed by another close but eventual loss to Penzance but in their next game against Bodmin with the team dominating the play but without much luck in front of goal the win eventually game with a very late goal from a penalty corner from Finn Nutbeem after great work from Callum Mercer. The next game saw another win for the boys with a goal from Oscar Acraman, from a superb lay off by Seth Harvey. The final game was a full blooded close encounter against eventual tournament winners Truro who scored two late goals to win the match. 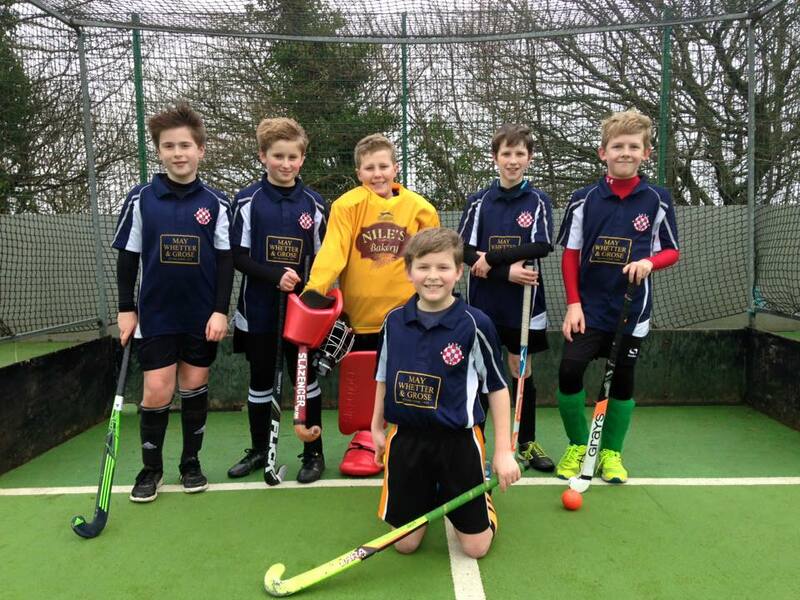 St Austell came 4th out of 6 teams with some great hockey from all the boys. 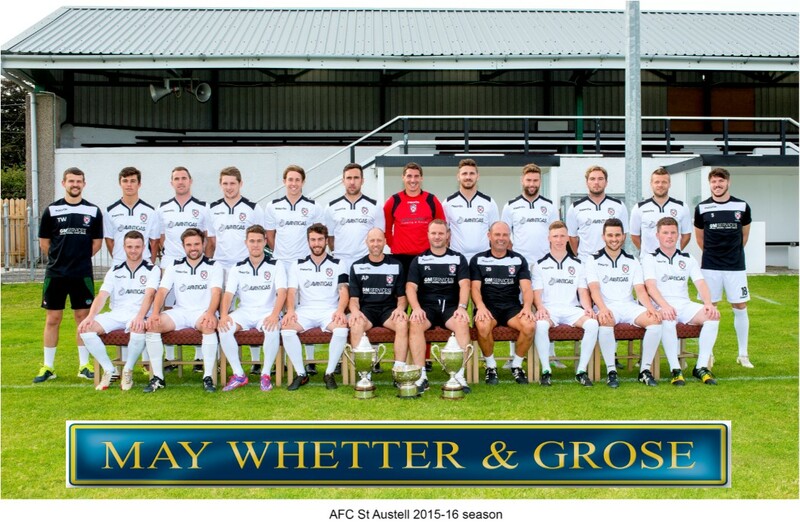 Proud to be one of the main sponsors of AFC St Austell FA Vase semi finalists 2015 and double League and Cup winners 2014-2015. 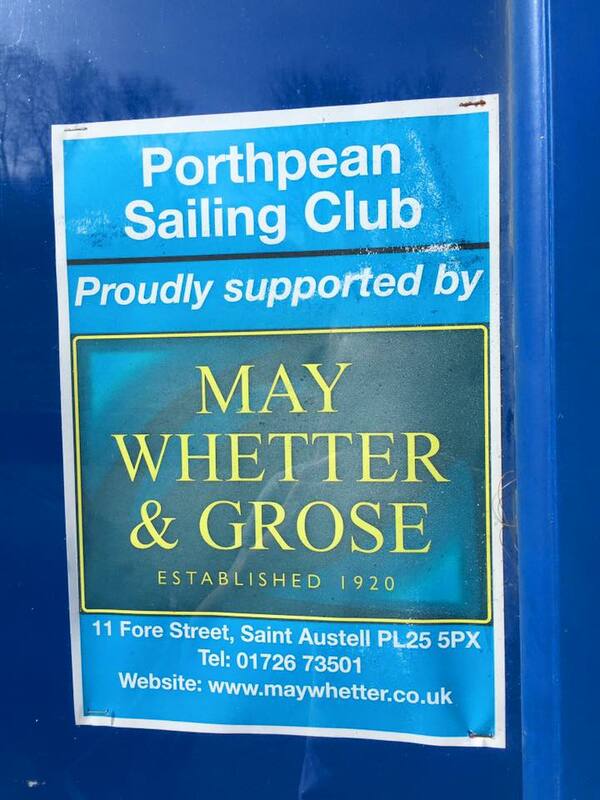 We are pleased to continue supporting local sailing talents James Dowrick and Charlie Austin of Porthpean Sailing Club. 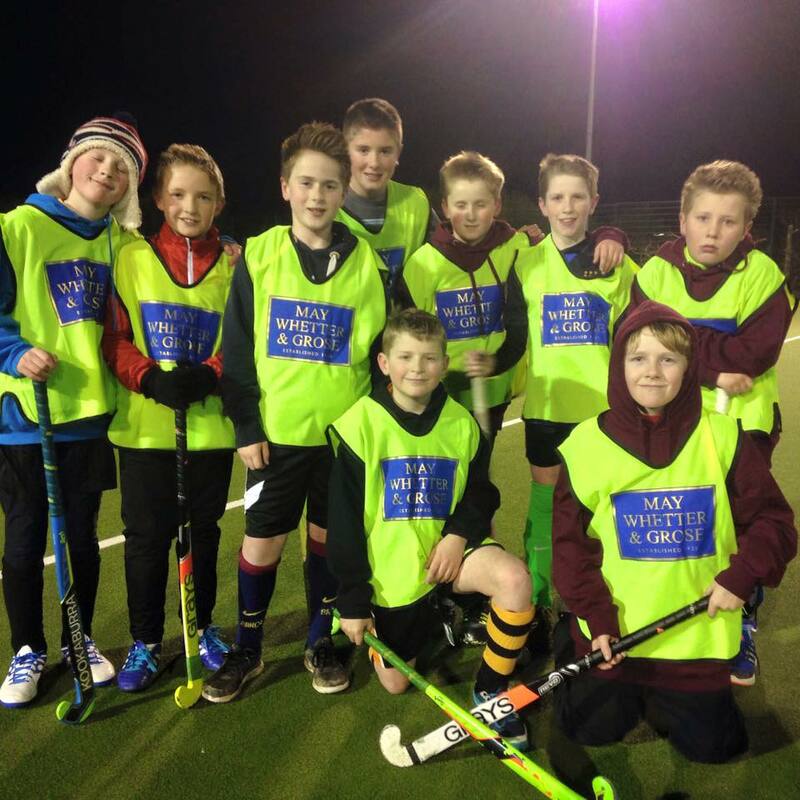 St Austell Junior hockey club with have new shirts and training bibs supplied by us. Congratulations to Stephanie on winning the NFOPP David Symonds "Student of the year" award 2014. We are delighted to announce the opening of our brand new Lettings Office on Vicarage Hill, St Austell. Due to the improving housing/rental markets we found that further expansion was necessary within our ground floor Sales and Lettings Departments. As a result of this, it was necessary to relocate the Lettings Department within their new Office space. The space has been sympathically renovated using local contractors. Please feel free to pop in and see Emma, or Billy to discuss your letting requirements. 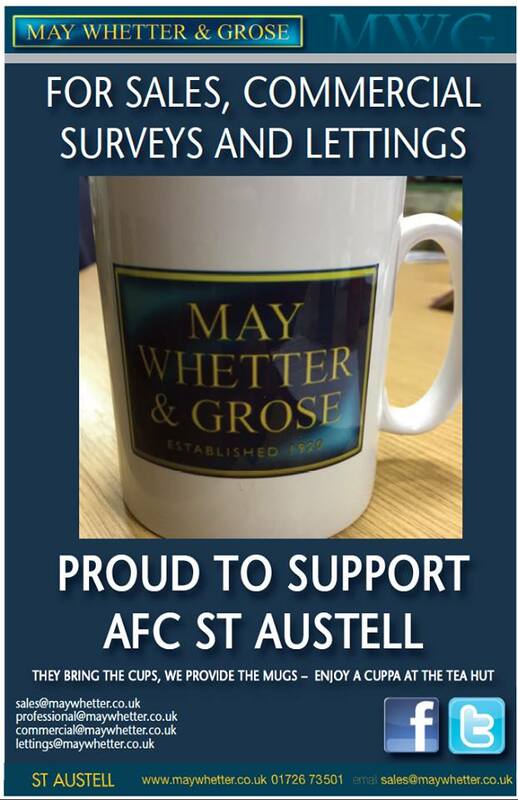 The Directors of May Whetter & Grose are delighted to welcome Richard Eccleshall to the Surveying Department, based in our Head Office in St Austell. 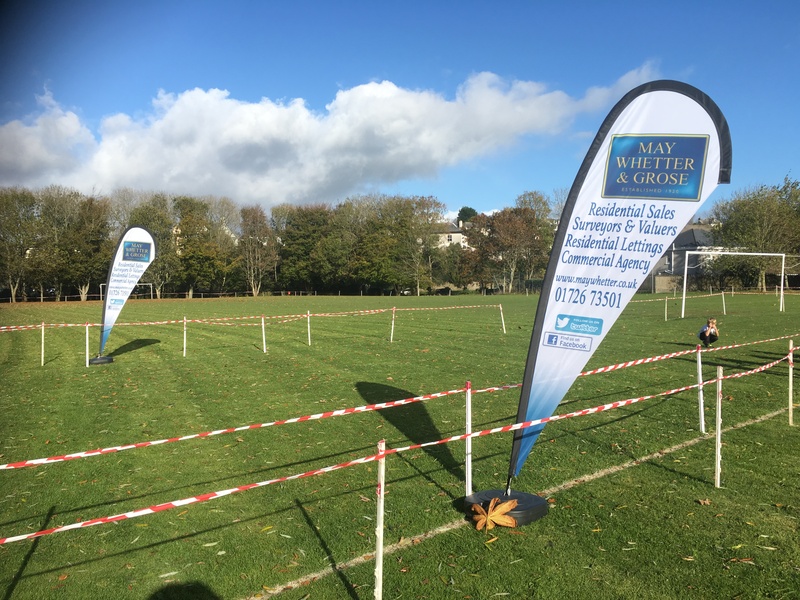 Richard will be joining Senior Surveyor Paul Haddock and carrying out a variety of Surveying Services such as Homebuyer Reports, Building Surveys and Concrete Screening Tests, throughout Cornwall. Olympic fever came to Charlestown Primary School with a celebration that lasted the whole week. Assistant head teacher Matt Nicholls and Year 3 teacher Julia Pearce organised the week, in association with us whom Richard who is one of the parents. 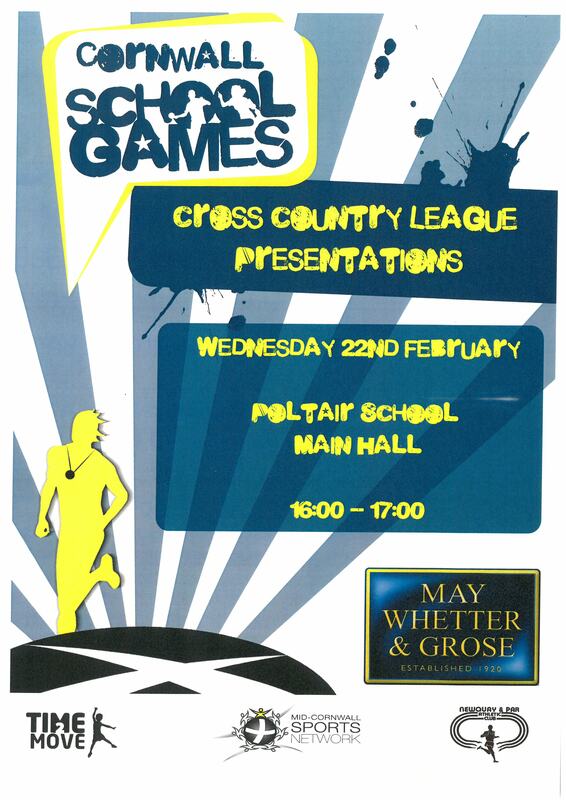 He organised the Olympic torch and local British rower and Gold Medalist Ed Coode to the opening cermony to visit and show the children his gold medal from the 2004 Athens Olympics. 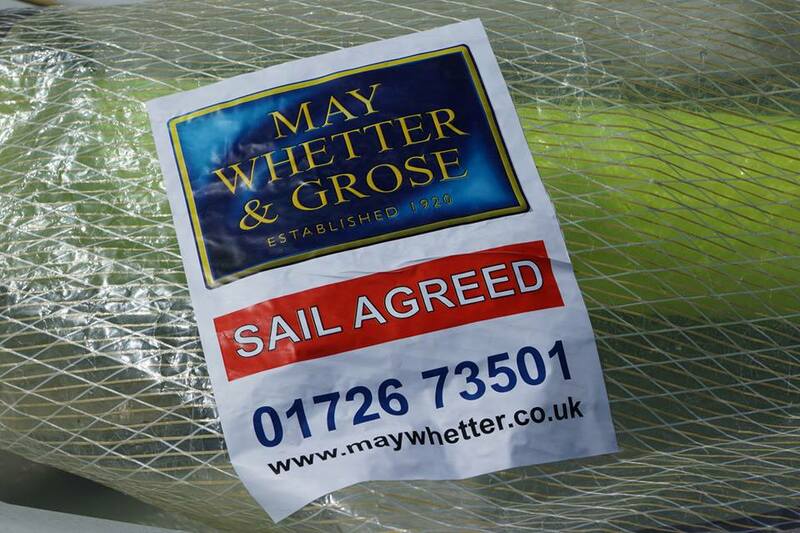 May Whetter & Grose are pleased to announce that Richard Austin has joined the MWG Residential Sales Team. 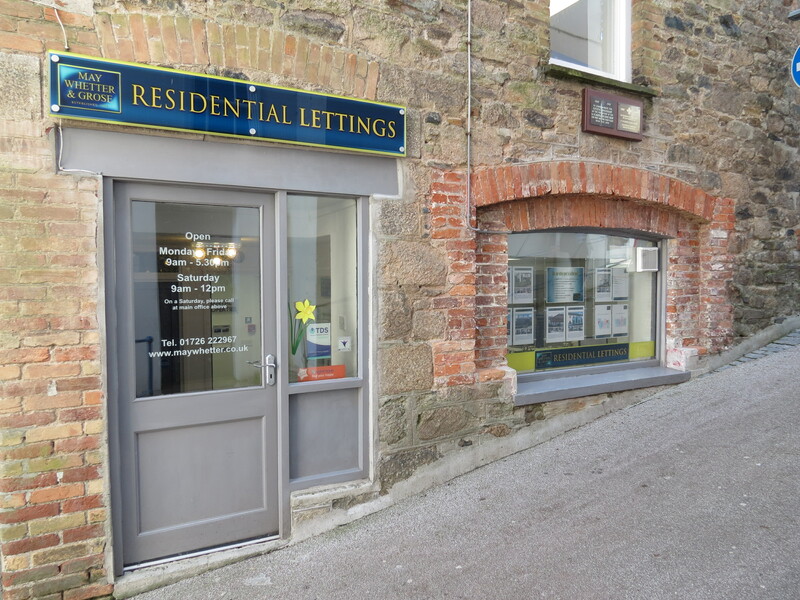 Richard has extensive knowledge of Residential Agency in the St Austell and Fowey areas and can provide both our clients and purchasers with valuable advice and guidence through their house sale/purchase.